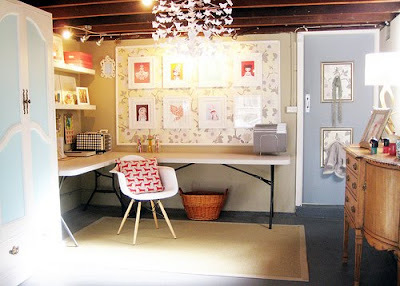 I wouldn't mind working from any one of these pretty desks, and a closet turned library corner sounds like perfection to me. Love all of these!!! Great finds Erin! 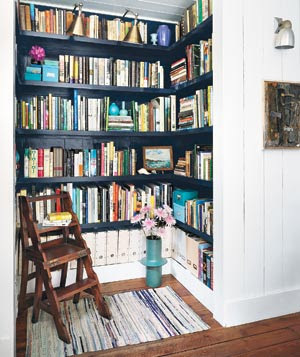 Loving that closet library idea! I would totally do this if I could. Oh my goodness, I am dying over that white cow hide! I'd love one like it.... but probably a fake one, lol. so much gorgeousness, how do you do it? You're fast becoming my favorite blog destination you know!